On sale! 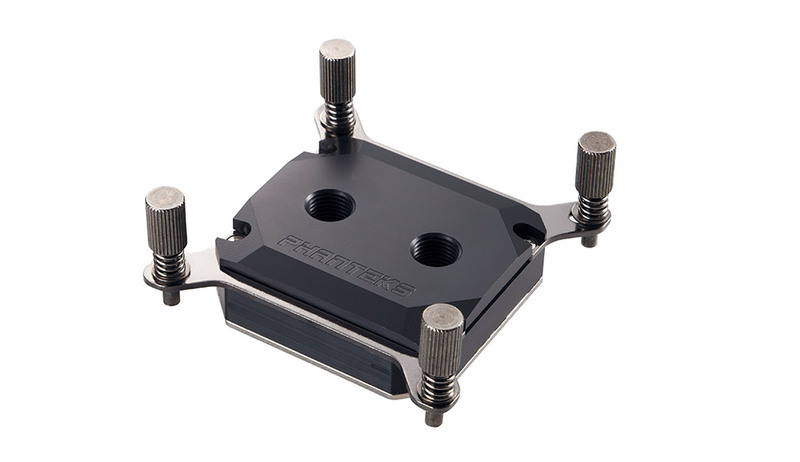 (normally $99) The Glacier C350ip CPU blocks from Phanteks are all about extreme cooling performance. 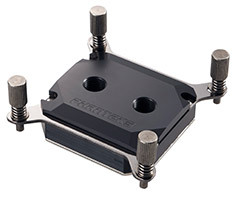 Made from premium materials with an acetal top and 0.4mm high density fins for the best overclocking performance. VITON O-rings from the Automotive and Aerospace Industries ensure the best reliability and longevity.